Public Health England (PHE) has launched its first hackathon in Manchester, inviting developers to come up with apps and other digital services to encourage healthy living in children. The initiative follows the success of PHE’s Change4Life campaign in January, centring on an app which measures how much sugar is contained in day-to-day products. Four months on, the Sugar Smarts app has been downloaded more than two million times. The app’s early success was first reported by Campaign at the end of January. PHE’s other main digital initiative this year has been its "one you" campaign, which comprises an online health check and has been completed by more than a million adults. The public health body sees the two campaigns as proof of "huge" demand for digital health tools, and will be encouraging developers during the two-day event to focus on getting kids to eat healthily and do more exercise. It isn’t clear how much budget PHE might stump up towards winning concepts, or when it might execute on ideas. The overall Sugar Smart campaign cost £5m, which includes the development and marketing costs of the app. Obesity remains a key priority for PHE’s Change4Life brand, with more than a third of 10 and 11 year olds in the UK overweight, according to the organisation’s own stats. Just a fifth of boys, and 16% of girls, do the recommended hour of daily exercise. 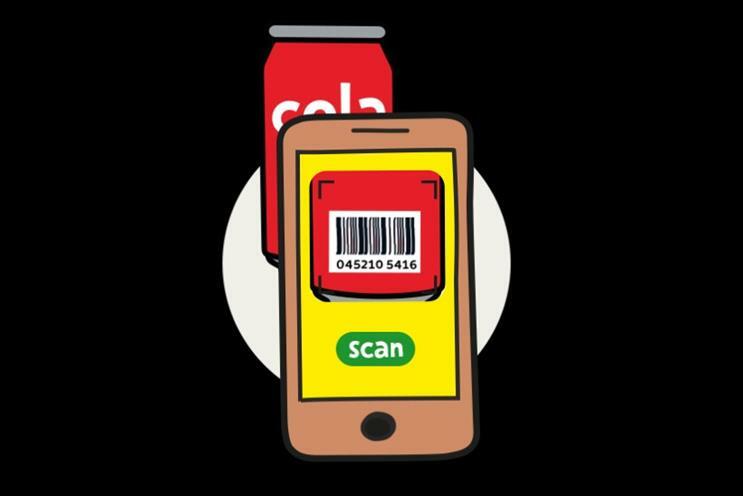 PHE’s marketing director, Sheila Mitchell, said in a statement: "The Sugar Smart app has been a game changer in how people make decisions about what goes into the shopping basket. "With some of Manchester’s best developers in the room, I’m hopeful we’ll soon be releasing new, evidenced based, and easy to use solutions to help people to live healthier lives."